Melon has been working closely with IMS Evolve to create a new marketing strategy and rationalise messaging across all outbound communications. 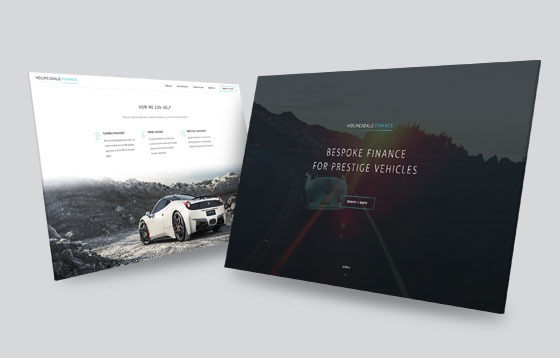 The website delivers a fresh, modern window into the business, with seamless responsive views for smartphone, tablet and desktop. 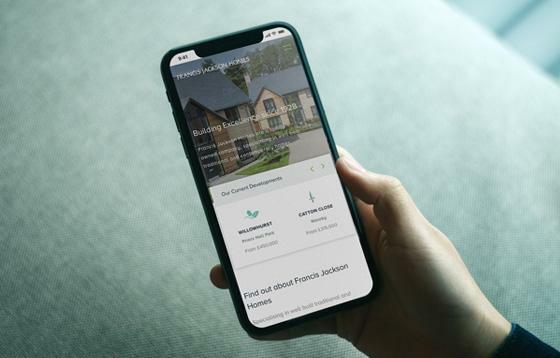 By focussing on clear messaging and a clean design, enhanced through iconography and bold typography we were able to deliver an engaging, easy to digest but powerful marketing tool. 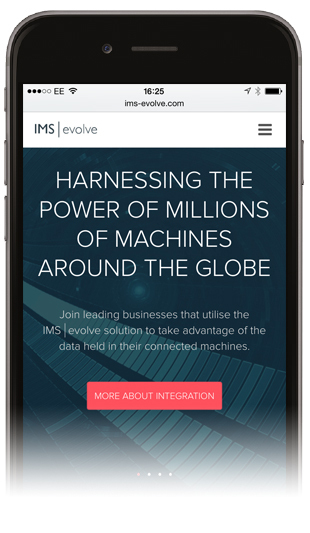 The smartphone version of the new IMS web design. 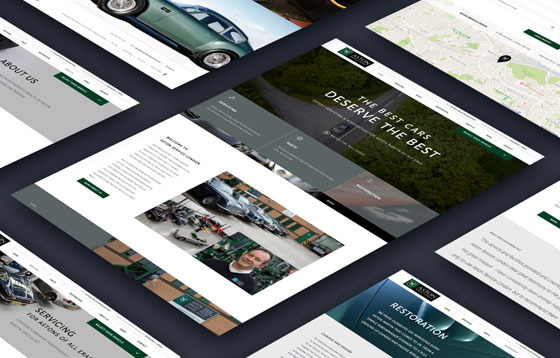 The website is powered by our industry leading Engine CMS, enabling fast and straightforward updates to be made with no technical expertise.